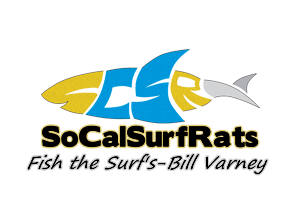 View Profile: VALLEYCENTERWAHOO - Surf Fishing California - How to Surf Fish & Surf Fishing Reports and Tips. Life after winter in San Diego . So I've caught alot of these sharks but how do you choose the ones to cook ? Yeah I throw the little ones back but man some of the bigger ones look tasty ! There's alot of opinions on there taste and I'd like to know from the Bro's if they are good fish to eat. Some of the questions I have are : What size is worth keeping and how do you prepare them .